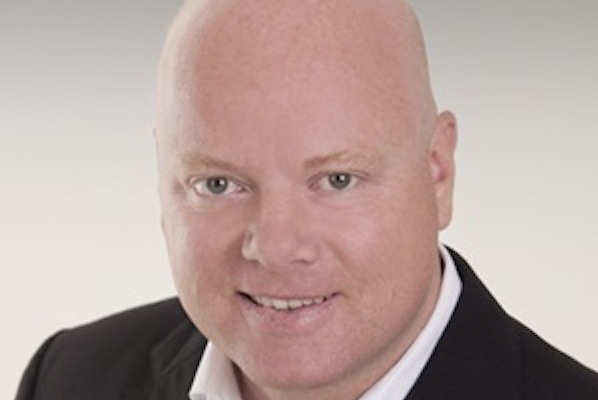 Even with the growth of digital technology and digital media across Asia, television still remains the strongest media outlet for reaching the mass population, says John Chalmers, executive director of marketing and communications at Isentia. 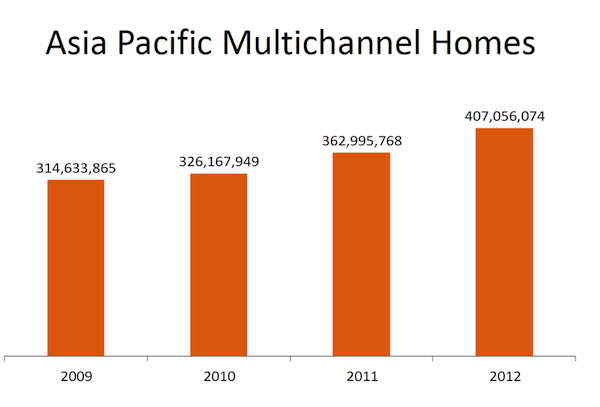 Television usage and reach has been steadily increasing year-on-year in Asia-Pacific. So companies looking to reach the greatest percentage of the population and also influence brand reputations should utilise television to reach that goal. Nielsen reported in June 2015 that television is the medium of choice for not only television and cable shows, but also professional video and user-generated content. 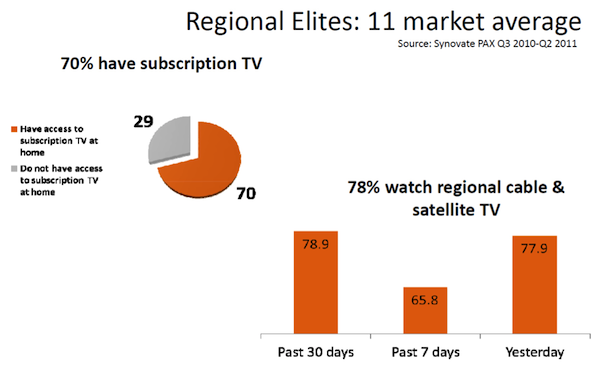 Casbaa lists some staggering statistics on Asia-Pacific television viewership (pictured). Multichannel television viewing reached 56.6 percent penetration across Asia-Pacific in 2015, the first time it has broken the 50 percent barrier. Moreover, the prevalence of television in Asia Pacific households stands at 83.5 percent, with only 28.6 percent internet users. The number of internet users is also increasing, but not at the same rate as television. Multichannel TV viewing is much more common than digital, with 446 million households in Asia alone. Pay channels reach over 1 billion affluent viewers. In relation to these numbers, the digital landscape is still growing, but at a significantly lower rate. Digital TV Research has forecast the number of households in the Asia Pacific that will have digital television will reach more than 167 million by 2018. From this, we can infer is that you can still use television to reach the masses and for many, digital adoption is still several years away. Less digital television means more live viewing for the Asian market, which of course, significantly impacts the advertising style and reach. However, as digital television viewership increases, your advertising strategy must change drastically. With the different types of television viewers all increasing across Asia-Pacific, your advertising and communications strategy must also change. Recognise that different network broadcasters have the ability to reach more specific niche demographics based on the consumer's’ choices of television networks. Using that data, in addition to media monitoring tools, can help you create the best and most targeted campaigns that reach your target markets effectively and efficiently. Conversely, if you are structuring a different campaign comprised of digital television subscribers, you can put together the demographics information from the network provider, your data from media monitoring for your consumers and incorporate strategies for audiences that, for the most part, are not watching live television. Part of your media monitoring tools and strategy should include broadcasting analytics for the specific region and demographics you are targeting, to achieve the most successful results.